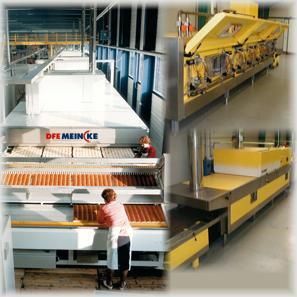 Disclaimer: The complementary solutions mentioned ahead are given as gratuitous general information, without any guarantee or recommendation for their relevancy, applicability or quality. 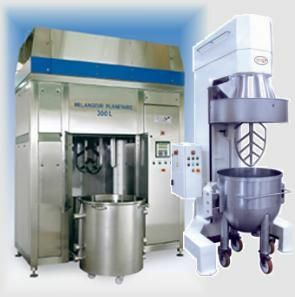 Mass-industrial batch and continuous mixers for all capacities. 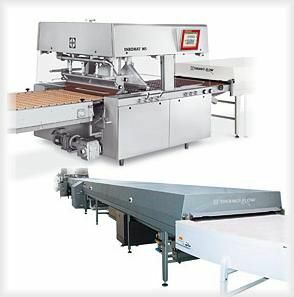 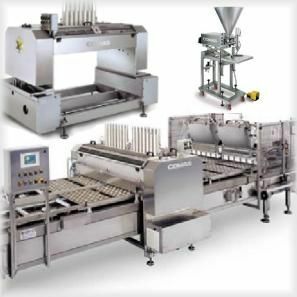 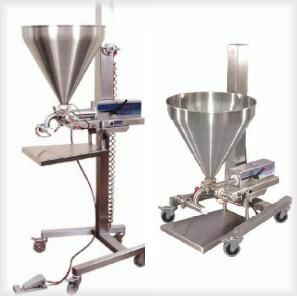 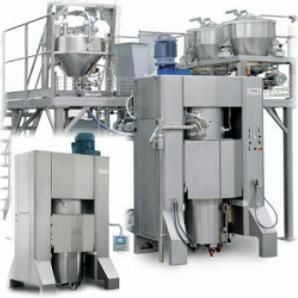 Mass-industrial Batch and continuous mixers. 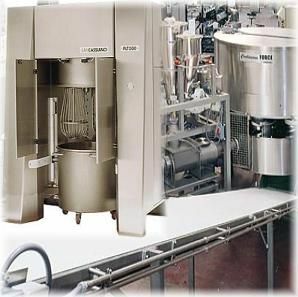 All scales of industrial mixers. 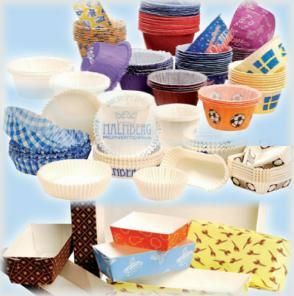 All types of printed films for cake packaging. 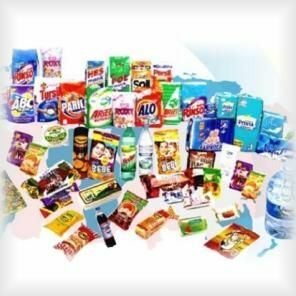 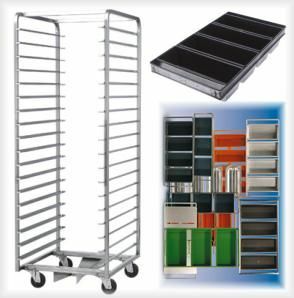 The web site also includes a product matrix matching between the application to the required packaging. 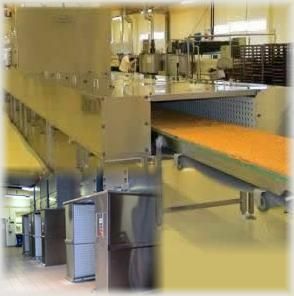 Trays/molds coated with silicon glaze. 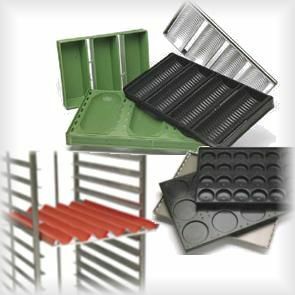 Silicone rubber coated baking trays and tin sets. 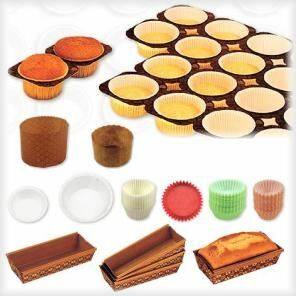 Muffin and cake paper cases.